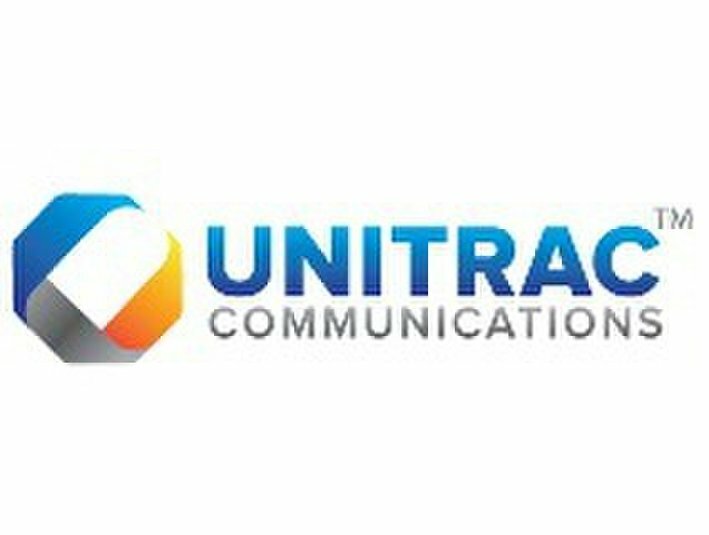 Unitrac Communications offers A-Z as well as direct routes for many countires worldwide. Our platform is backed by itel switch plus with Billing System and competitive rates to assure your calls get connected with the highest quality of service in the market. We provide our clients a secured Web interface so they can view their usage, balance information and route statistics. Our system supports both H323 and SIP protocol and traffic is accepted from H323 and SIP Gateways, Soft switches, or any other 3rd party VoIP platform. Compatible with all types of Gateways, Soft Switches, and VoIP Servers. Web Management interface to check your Call detail record and a balance on your account. Unitrac Communications Limited International provides a full solution for your VoIP business.